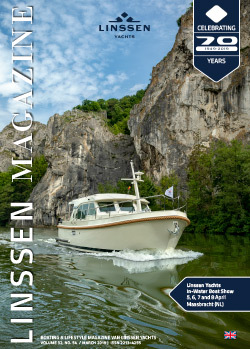 Linssen Yachts Sales Point Berlin will participate at Beach and Boat in Leipzig, Germany. Please note that Linssen wil NOT have a yacht on display at Beach and Boat, but only an information stand! Visit http://www.beach-and-boat.de/de/ for more information, directions etc.